Written by veronictravel on December 1, 2018 . Posted in Specials, Club Med. Buccaneer’s Creek all-inclusive resort personifies the Creole spirit and offers an impressive number of ways to enjoy a taste of paradise in the French West Indies. 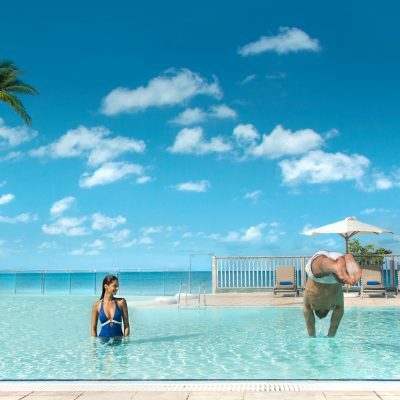 Whether you’re soaking in the sun on the amazing beaches of Martinique, scuba diving off the sublime coastline of Baie du Marin, pampering yourself with an ultra-relaxing spa treatment, or taking a leisurely stroll in the tranquil gardens of our tropical resort, Buccaneer’s Creek has something for everyone.